The Global Water partnership (GWP) defines water security as: harnessing the potential of water so that every person has enough safe, affordable water to lead a clean, healthy and productive life, while, at the same time, protecting the natural environment. 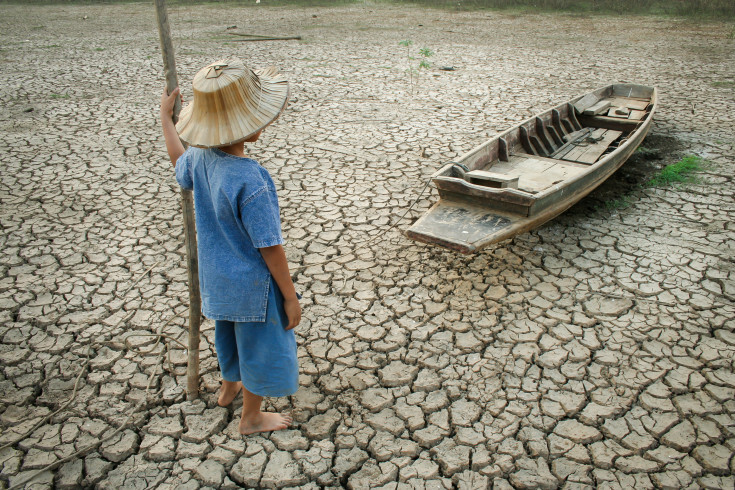 Growing populations and economies, in combination with climate change, continue to undermine water security and exacerbate the water risks for large proportions of the world’s population. Deltares develops software tools and information systems to address water security problems. In other words, we work on reducing water risks associated with both flooding and drought. At the same time, we optimise economic returns and promote sustainability. Important trends guiding our software development are the sharp increase in the availability and detail of data. A different approach to using models is required, and clients are increasingly demanding open source software. Around the globe, the flow of data is expanding enormously and data are increasingly available without restrictions. Now that big data, internet and cloud analytics are rapidly becoming a commodity, water issues can be simulated possible at any scale, with any desired resolution and with increasing complexity. Deltares is moving its water modeling capabilities to large domains, high-resolution and to ungauged areas. Cloud­based, big-data, water analysis allows for the schematisation of water models anywhere on the globe, even when few local data or resources are available. Another example of the successful use of big data is the Deltares AquaMonitor. The ownership and acceptance of strategic plans by national and local authorities are critical to meeting sustainable development objectives. Limited knowledge about water resources, in addition to disagreements between water users, stakeholders and decision-makers, frequently undermine the acceptance of strategic documents and master plans. 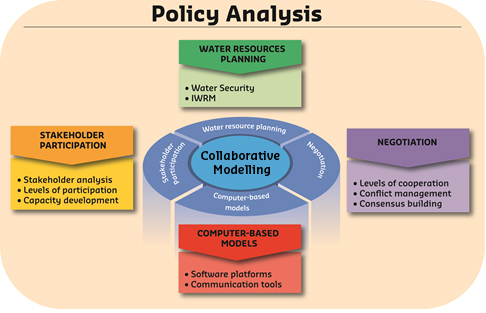 Collaborative modeling approaches are a way of addressing these shortcomings in traditional planning and decision-making processes. Computer-based modeling, communications and visualisation tools are used to support these analyses. Through the collaborative modeling of water-related problems, risks, and potential solutions, Deltares aims to directly enhance the planning and decision-making capacity of water users, decision-makers, and other stakeholders. Through frequent, interactive and facilitated workshops, we create transparent platforms for knowledge sharing and the balancing of competing stakeholder interests. This builds up stakeholder trust, mutual understanding and the sense of ownership of the resulting tools, leading to the ongoing use of those tools by stakeholders after the conclusion of a planning project.